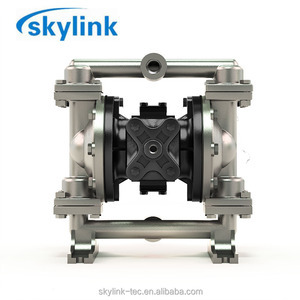 &hearts;AH series centrifugal slurry pump shaft seal could use the packing seal, expeller seal and mechanical seal. 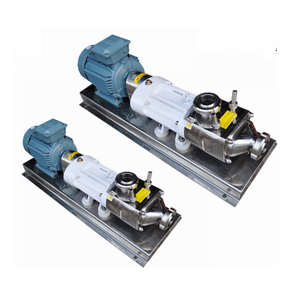 &hearts;AH series centrifugal slurry pump drive types , such as V belt drive(CR, CV, ZV), direct coupling drive(DC),etc. &hearts;AH series centrifugal slurry pump can be installed in multistage series to meet the delivery for long distance. It is widely used in construction site, basement and factory It can be customized with 304/316 stainless steel type , high temperature resistent type and cutting impeller type . Exportation : We have more than 68 distributors and more than 300 senior sales partners around the world, especiall in USA, Australia, Mexico, Thailand, Newzland, Chile etc. 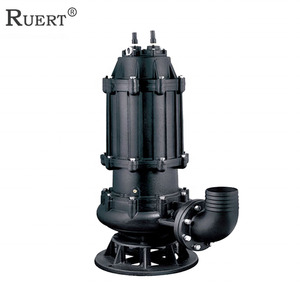 Hot sale(sewage) Our 304/316 Stainless steel sewage pump WQP Series electric sludge pump and S series with square flange, WQR high temperature sewage pump and WQK Series cutting sewage pump are the most hot sale products! 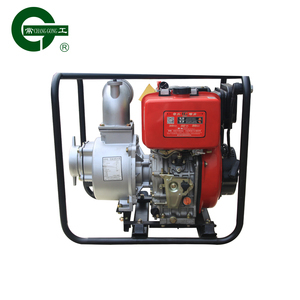 W(KG) 125 1,Use good quality engine,to improve reliability of water pump. trash has no-tools front opening for easy cleaning and maintenance. 5. Main overhaul or maintenance service: We provide perennial major overhaul and maintenance service. 3.Agriculture: phosphate fertilizer,compound fertilizers,thick slurry, precipitated sludge. 8.Cosmetics industry: toothpaste, emulsion, hair conditioner, face cream, facial oil. Customers can make some specific requirements according to the basic technical parameters. FDM submersible slurry pump High effective motor competent to pump highly laden mud water. The impeller and agitator is made of high chrome steel ensure great durability. Semi Vortex impeller design reduce the clogging situation by sand. A wide variety of impellers and shaft seals provide a perfect fit for a wide range of applications. we always attach great importance to quality controlling from the very beginning to the very end. All the pump produce my my own factory, with our own mould to cast. 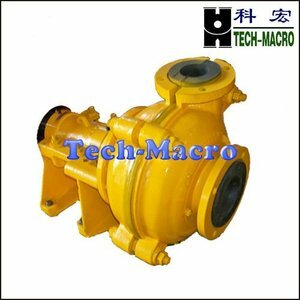 Alibaba.com offers 1,066 mini slurry pump products. About 57% of these are pumps. A wide variety of mini slurry pump options are available to you, such as single-stage pump, diaphragm pump, and multistage pump. You can also choose from water, air pump, and oil. As well as from low pressure, high pressure. 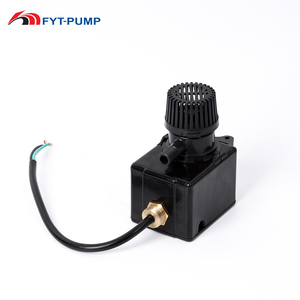 And whether mini slurry pump is electric, pneumatic, or hydraulic. 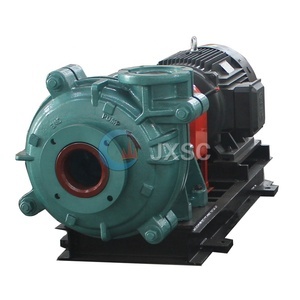 There are 1,063 mini slurry pump suppliers, mainly located in Asia. 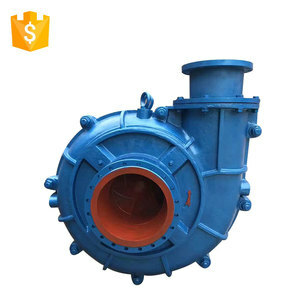 The top supplying countries are China (Mainland), Taiwan, and India, which supply 99%, 1%, and 1% of mini slurry pump respectively. 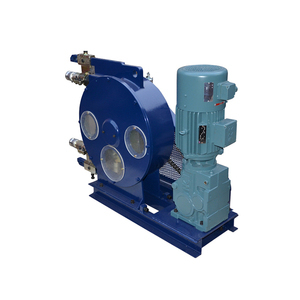 Mini slurry pump products are most popular in Domestic Market, Africa, and Southeast Asia. You can ensure product safety by selecting from certified suppliers, including 815 with ISO9001, 240 with Other, and 53 with ISO14001 certification.